Fe Amino Acid Chelate made by ChangSha XianShanYuan. 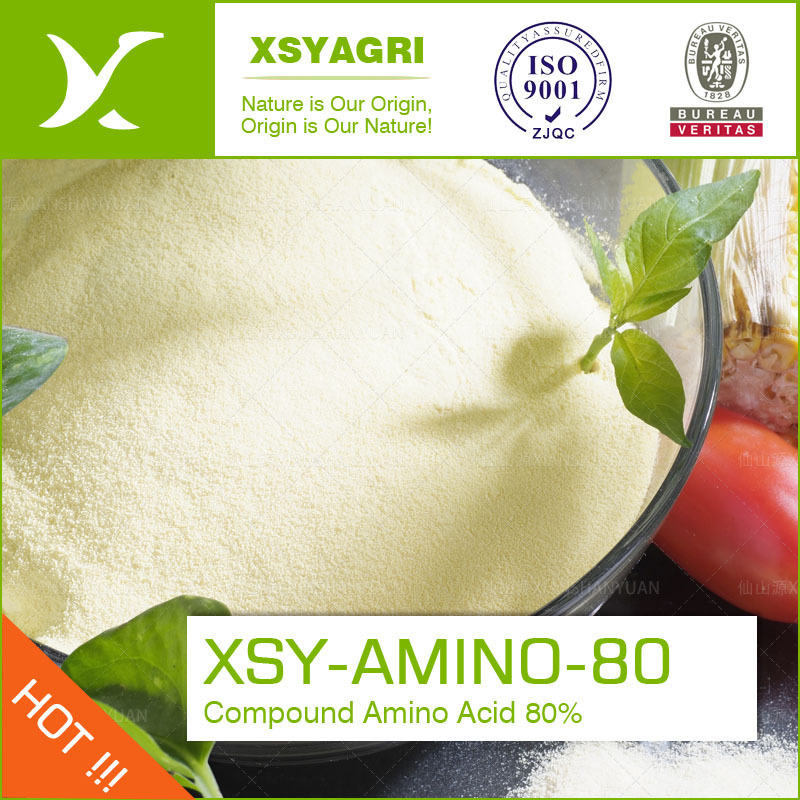 It is one product containing the same Fe structure as the one in animal`s liver. The main digestive organ for Fe is animal`s liver. Through Modern Chemical Coordination Technology, combining with Fe ions by the proportion 1:1, Amino Acid formed the organic element which contains the five circle covalent bond. The experiment shows that the molecule structure in Fe Amino Acid Chelate is similar with the natural one in animal body which can be absorbed by animal intestinal and supplied to young stock through placenta or latex. This product is the most effective organic microelement addictive. Note: Concentration Feed, Premixed Feed shall be prepared according to the types and preparations in the above form. The dosage can be adjusted based on the animal types and development stage. Storage: in the Dry, Cool, Ventilated place. Looking for ideal Amino Chelate Manufacturer & supplier ? We have a wide selection at great prices to help you get creative. All the Amino Fe Fertilizer are quality guaranteed. We are China Origin Factory of Iron Amino. If you have any question, please feel free to contact us.